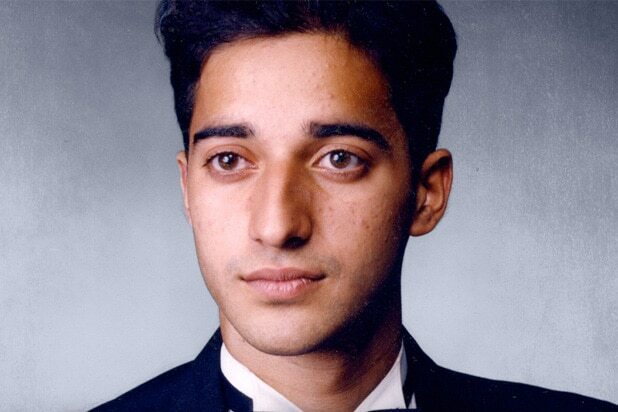 There’s a new twist on “Serial”: After leaving the case of Adnan Syed behind to focus on Bowe Bergdahl, the podcast is returning to Syed’s story. It isn’t abandoning Bergdahl. “Serial” switched to the former Afghanistan POW’s case in its second season, which started in December. Bergdahl’s case expanded the reach and ambition of “Serial” by handling a global narrative. But some listeners feel that Bergdahl’s story lacks the urgency and lurid mystery of Syed’s. So now “Serial” gets to have it both ways. It is continuing to tell Bergdahl’s story in biweekly installments. But host Sarah Koenig is also providing dispatches this week from a Baltimore courtroom where Syed is appealing his conviction following the 1999 murder of former girlfriend Hae Min Lee. The move shakes up the whole idea behind “Serial” — that it will tell one long-form, narrative story in weekly installments. Instead, “Serial” is functioning this week like many other news outlets — including TIME, NPR, ABC News and NBC News — that are providing day-by-day coverage of Syed’s case. It’s safe to say most of them would never have taken notice of the case before “Serial,” which became a national fascination and dramatically increased interest in podcasts. But “Serial” isn’t just returning to the Syed case to recapture the magic of Season 1. There are new developments in the case that require updates. The key testimony Tuesday came from Asia McClain, a former high school classmate of Syed’s who his attorneys say may provide an alibi for him on the day he is accused of killing Lee. The Baltimore City Circuit Court is hearing new evidence in Syed’s petition arguing that his defense lawyer was incompetent — and that one of her mistakes included failing to contact McClain. Koenig said on Wednesday’s episode that it felt “weird” to be in the courtroom Tuesday watching McClain testify. “Serial” helped track her down in its first season.